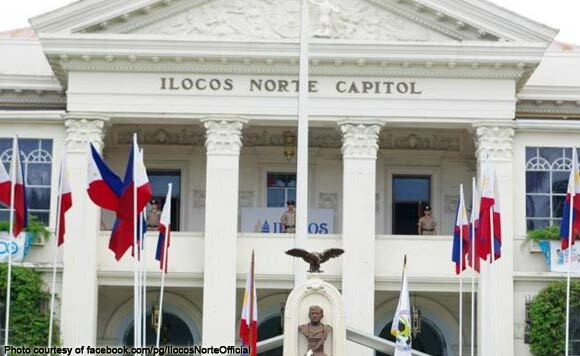 LAOAG CITY — Ilocos Norte continues to be one of the most peaceful provinces in the country as it has been free from the clutches of the New People’s Army for the past seven years. Lieutenant Colonel Jearie Boy Faminial, commander of the 24th Infantry (Wildcat) Battalion, 7th Infantry (Kaugnay) Division of the Philippine Army, confirmed this on Monday following the first quarter joint Provincial Peace and Order Council (PPOC) and Provincial Anti-Drug Abuse Council meeting held at the Capitol auditorium this city. As directed by an Executive Order signed by President Rodrigo Roa Duterte last December 4, Faminial said they are focusing on institutionalizing the “whole-of-nation approach” to address insurgency and deliver basic services and social development packages in conflict-affected areas. “Fortunately, Ilocos Norte is not included in this package as it has been insurgency-free since 2012,” Faminial said. He also allayed fears of some local chief executives in the province, saying there is no infestation here. In time for the election period, Bangui town mayor Fidel Cimatu brought up the issue of simple extortion activities during the meeting, as he reported some local candidates in the province has been receiving text messages from alleged enemy forces offering them protection service in exchange of money. In the event of any infestation, Faminial assured the friendly forces of the Philippine National Police (PNP) and Army are ready to address it.